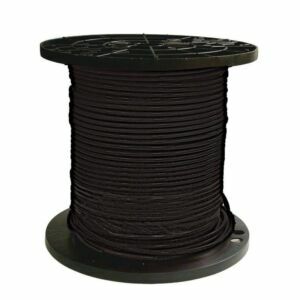 Southwire PV-Wire / RPVU 10 AWG Black - Solacity Inc.
Black 10 AWG PV-Wire, sold as a 500 foot spool. 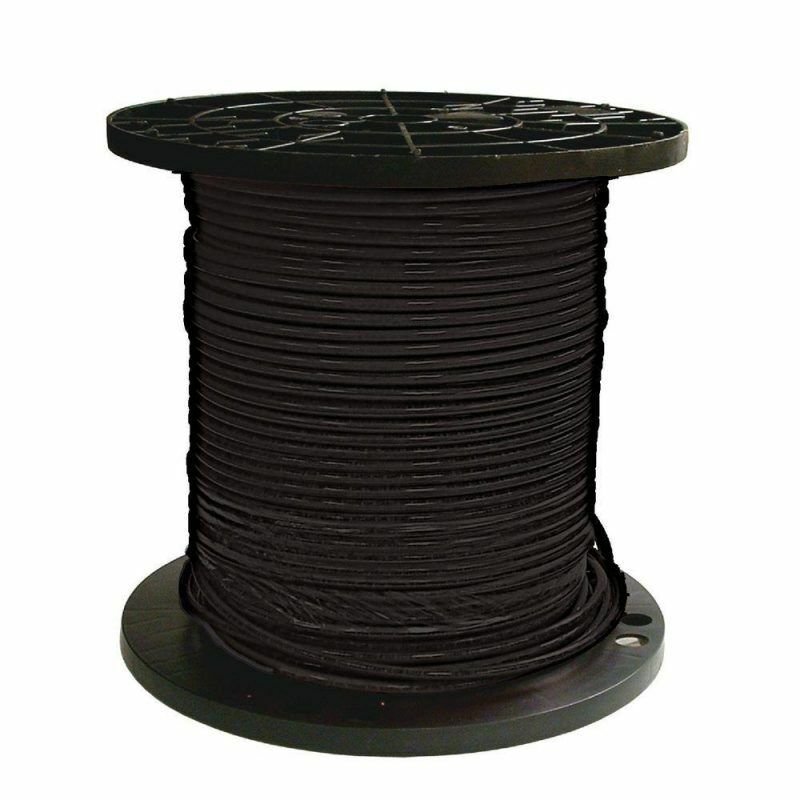 We also sell this wire by the foot (at a somewhat higher price-per-foot). 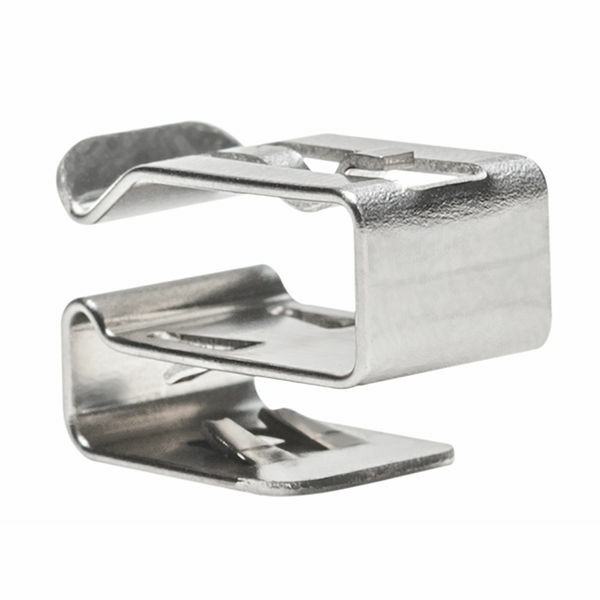 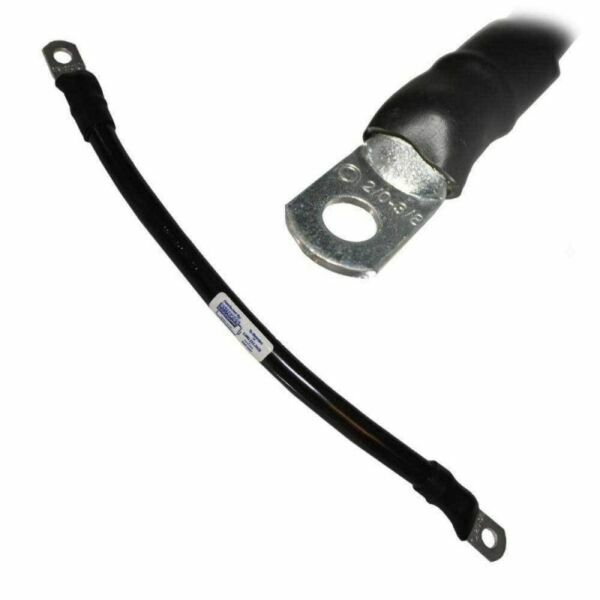 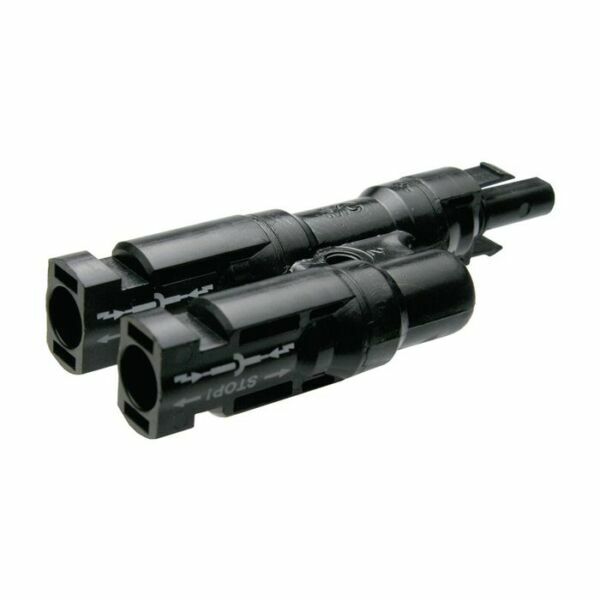 We have male and female MC4 connectors for this wire available as well. 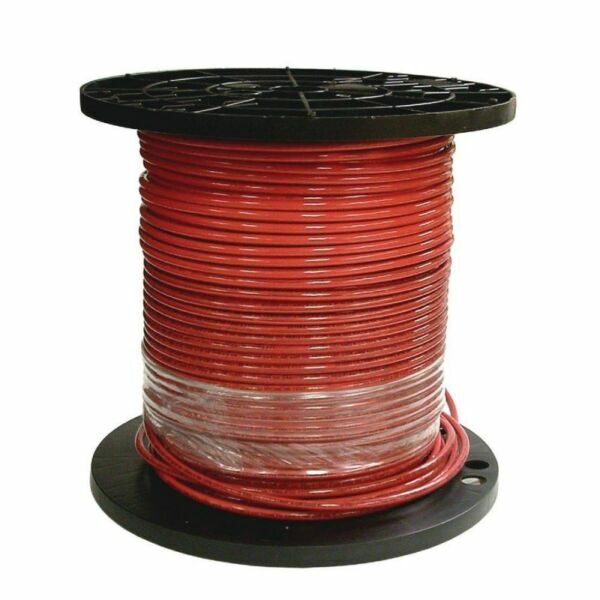 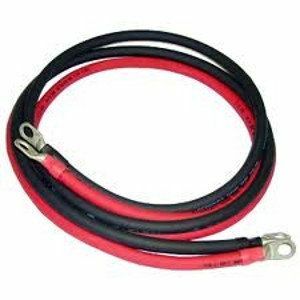 The wire is 2000 Volt rated “RPVU90” stamped, CSA approved for Canada.